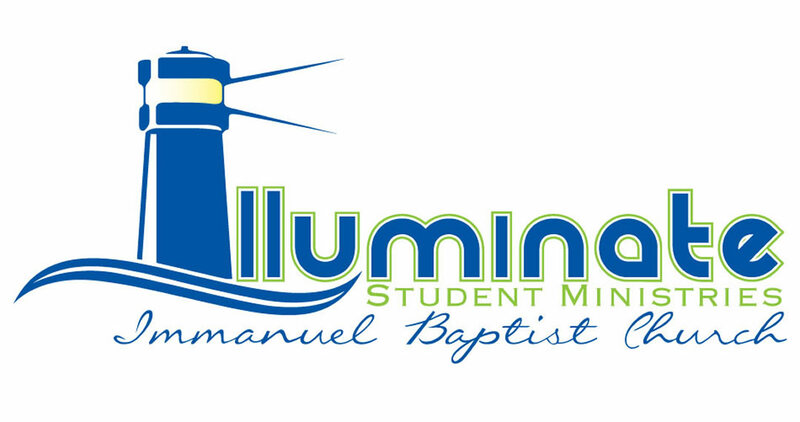 We are a student ministry that longs to engage students in Christ as we illuminate Christ to our community. 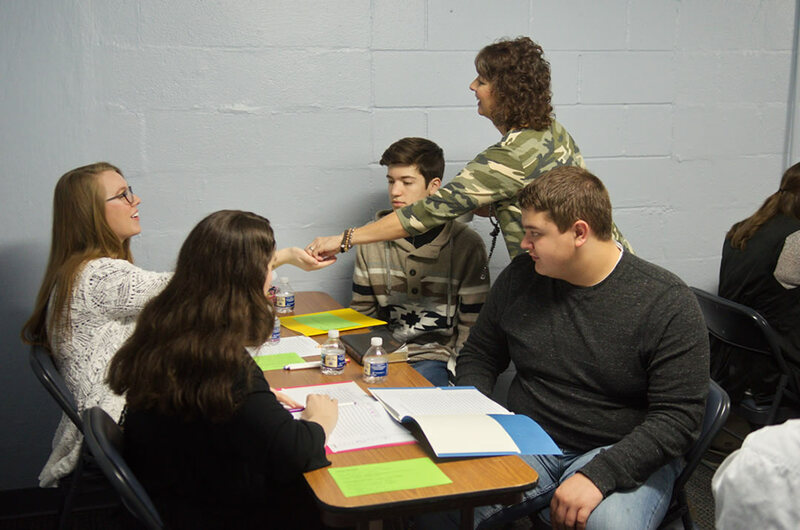 Our focus is to invite students to Christ, to our church building, and to our community of believers by our students reaching out within their school activities, classes, clubs, and teams, and through outreach events planned throughout the year. We long to invest in our students through focusing on small group times through Sunday school and community groups, on the large group teaching opportunities on Wednesday nights and other opportunities and on trips that we are on by focusing on relationship building while away from the main church campus. We hope to ignite students in a relationship with Christ through relationships and activities we offer throughout the year and the students’ time in our ministry. We focus on challenging our students through God’s Word to live out their faith and shine the Light of Christ in their everyday lives. First time guests can stop by our Church Welcome Desk . 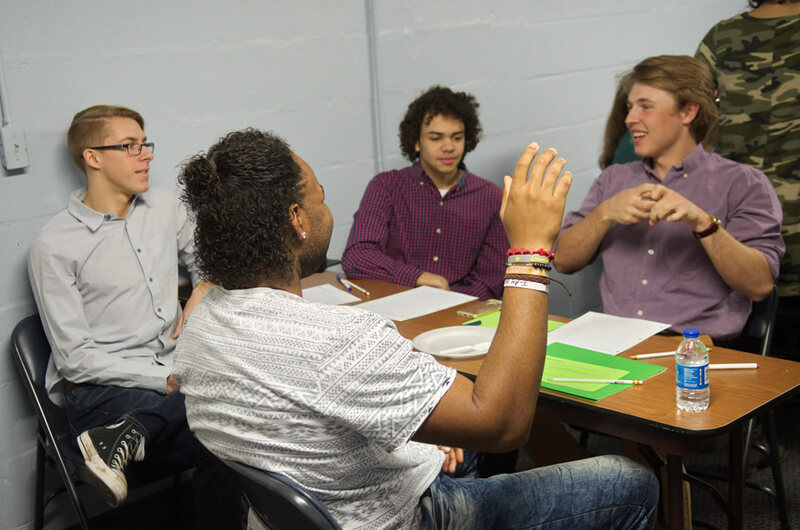 Illuminate Sunday School — is an intimate gathering of teens with young people their age and gender within our group. Illuminate Wednesday Worship — is our weekly meeting where we worship together through a message, music, and activities.